Bird attenuator. DC-1 GHz. Rated at 200 watts continuous @ 500 MHz. 30 dB. 50 ohm. Includes interchangable "N" type QC connectors. 9" high x 6" wide x 16" deep. Like new condition! Bird attenuator. 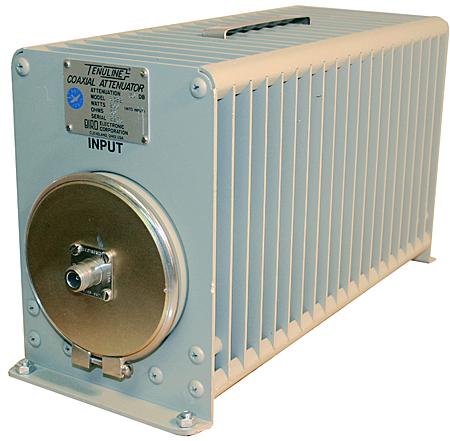 DC-1 GHz. 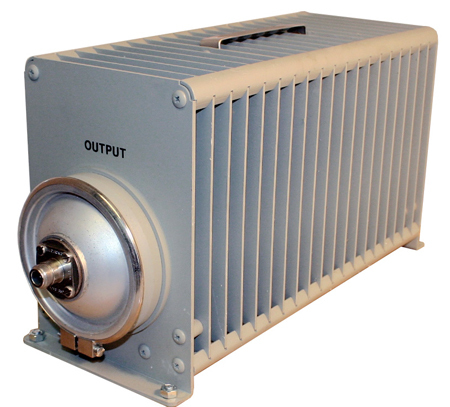 Rated at 100 watts continuous @ 500 MHz. 30 dB. 50 ohm. Includes interchangable "N" type QC connectors. Each attenuator has factory manual and specs. 8-1/2" high x 6" wide x 11" deep. New in the box!! NSN: 5985-01-286-7278.